Lake Ponemah is located in Fenton, MI in Genesee County. There are a public boat launch and a marina on this lake. The public boat launch is located on North Rd and the Marina is off Silver Lake Rd. There is a waterfront restaurant, Triple C’s Lakeshore Grille, with access by both boats and by car. Triple C’s has a boat dock for those that come in for a meal from the lake. Lake Ponemah is an all sports lake that is known for connecting to Squaw Lake and Tupper Lake. These three lakes make up the PST Lake Association and the Shiawassee River also runs through the lake. This lake is great for fishing, and most partake in that hobby on the lake. 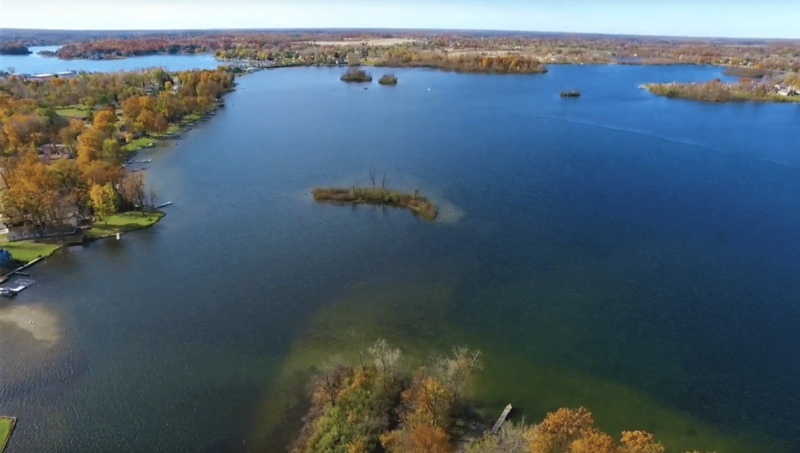 There is a variety of fish that live-in Lake Ponemah: Bluegill, Black Crappie, Large and Small Mouth Bass, Northern Pike, Sunfish, Walleye and Yellow Perch. Not only are there a lot of fish, there are a lot of beautiful homes on Lake Ponemah. These homes are fit for all people and different needs. The homes range anywhere from a few thousand square feet to over 8,000 square feet. This natural kettle lake is 379-acres, with an average depth of 23 feet and a maximum depth of 77 feet. Lake Ponemah has an average elevation of 265 meters above sea level. Flood risk for this lake is medium-high. With living in Michigan, we experience all four seasons. The hottest month is usually July, sometimes August, giving the water an average temperature of 8 degrees Celsius. In Michigan, there are prolonged freezing periods, making the water the coolest in January with an average temperature of -9.8 degrees Celsius. 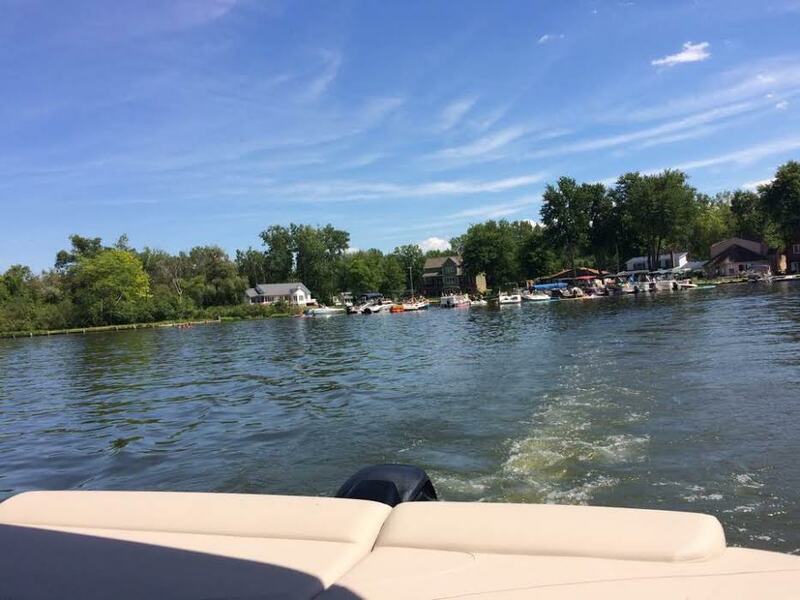 If you are interested in purchasing a waterfront home and Lake Ponemah sounds like it might be the lake for you, call Ed Constable, Waterfront Specialist Realtor. Lake Ponemah can have low impact earthquakes, on average one every 50 years, with occurrences at <5 Richter. When an earthquake is present, it may be felt indoors by many people and outdoors by a few people during the day. At night, many people may be awakened. July is warmest with an average temperature of 8 °C at noon. January is coldest with an average temperature of -9.8 °C at night. Lake Ponemah has distinct cold and warm seasons, like cold winters and warm summers. Temperatures drop sharply at night. Winter has prolonged freezing periods, with the coldest month most often being January. July is on average the month with more sunshine. Rainfall and other precipitation have no distinct peak month. Lake Ponemah has a humid (> 0.65 p/pet) climate. The land area is cultivated, still, some natural vegetation is preserved. Climate is classified as a humid continental –humid in severe winters and no dry season with a cool temperate moist forest Biozone. If you are planning to move to Lake Ponemah, you have the freedom to choose between the different waterfront homes in the market. 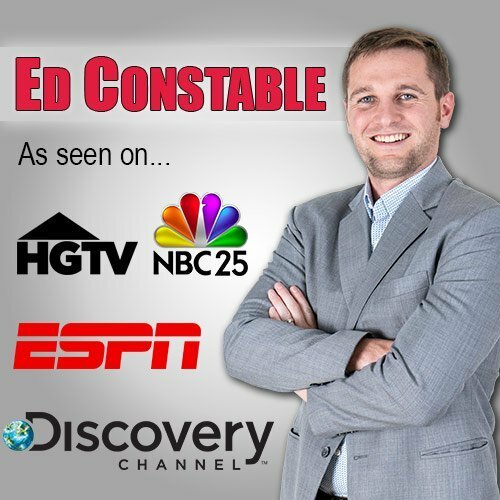 If you are considering buying a home on the lake and have not been out on it before Ed Constable, Realtor would be happy to give you a tour of the lake on his pontoon boat. Below you will find homes for sale on Lake Ponemah. Do you want your home shopping experience to be made easy? Sign up to be the first to get NEW LISTING with your own buyer portal. I can set up a search for you so as soon as a new listing becomes available on the lake or lakes of your choice it will get sent to you. 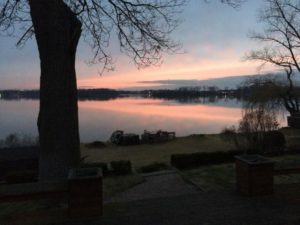 This is key when looking for waterfront real estate because there is a large demand for lakefront homes, especially in the Fenton and Linden Market.